If your commercial business has a drop ceiling that needs some TLC, our acoustic ceiling repair experts can help! Whether you’re just missing a few tiles, have water damage from leaking water, or need a full restoration – our team can help get your ceiling back to new again. 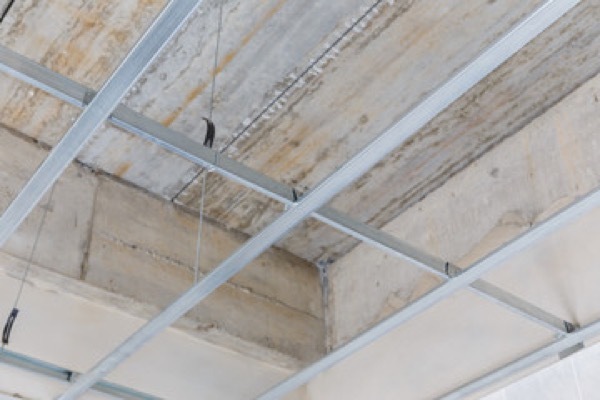 We have over 25 years experience repairing ceiling tiles across Central and Northern California. Give us a call today and we’ll restore your drop ceiling back to its former glory. 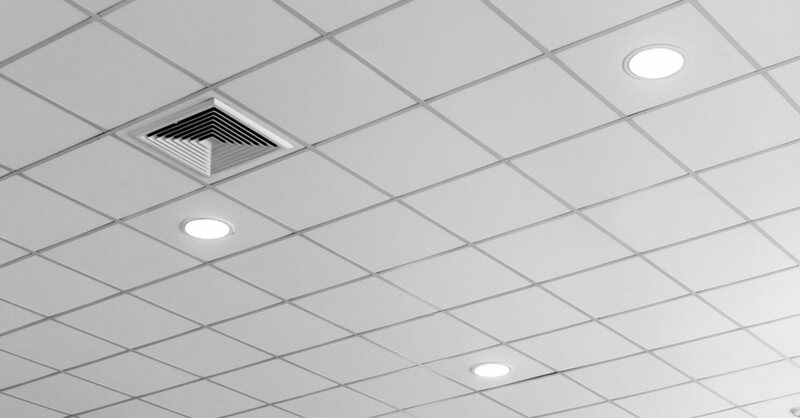 Acoustical ceiling tiles are commonly found in schools, offices, classrooms, auditoriums, music rooms, conference rooms and other commercial settings. We work will all types of businesses both large and small. JDS Acoustics of Livermore, CA, has the necessary knowledge and experience in a wide variety of acoustic applications. You can count on our team of professional repair experts to get the job done right. 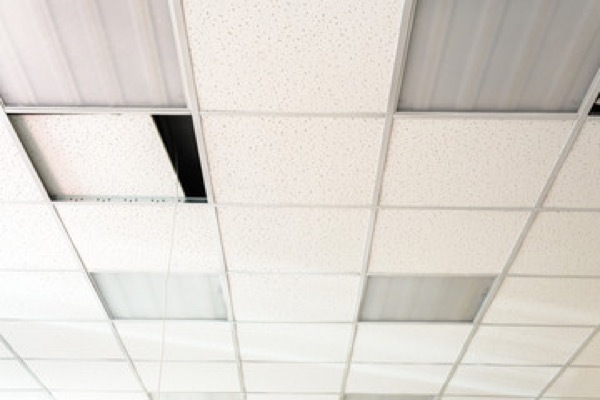 Don’t let your suspended ceiling tiles turn off customers or distract employees or students. Call JDS Acoustics today for a free estimate. JDS Acoustics repairs acoustic ceilings and wall panels for commercial customers throughout Alameda County and the surrounding area: Contra Costa, Santa Clara, Sacramento, San Joaquin, San Francisco, San Mateo, and Solano. Our team works with all types of commercial customers such as hospitals, medical buildings, schools, commercial buildings, offices, restaurants, airports and more. 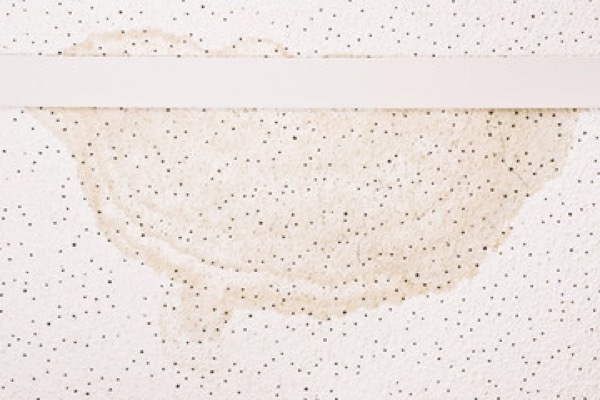 Let's chat about your Acoustic Ceiling Repair needs today!